Every haunted location has its own unique story that lives on for the ages. Here, we have assembled a collection of the world’s most haunted locations and a little bit about why they may still be so active today. 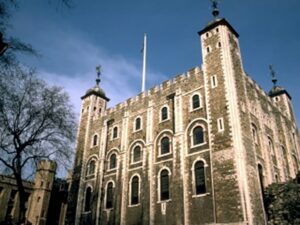 In addition to being one of the most haunted locations in the world, The Tower of London is also one of the most well-preserved, making it a Mecca for the fans of the macabre. Indeed, there is a long history of torture and execution on the site. 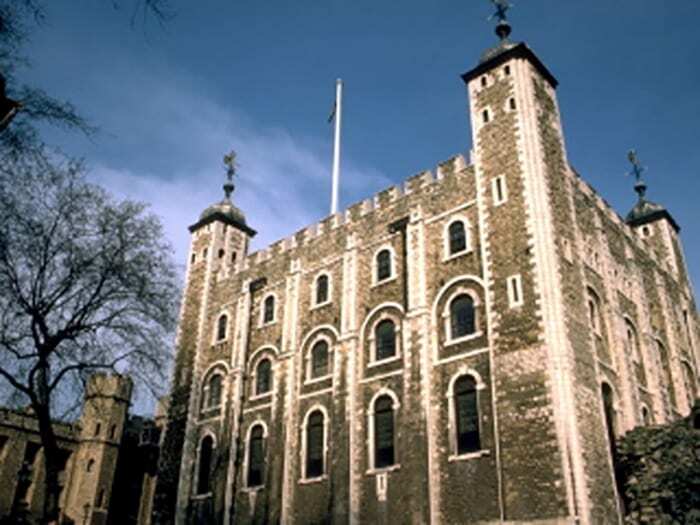 The Tower of London also boasts ghosts of some of the most popular figures in world history, including Lady Jane Grey, Ann Boylen, Henry VI and Sir Walter Raleigh. Proving that haunted locations don’t just happen in castles, prisons, or asylums, The RMS Queen Mary is located in Long Beach Harbor. 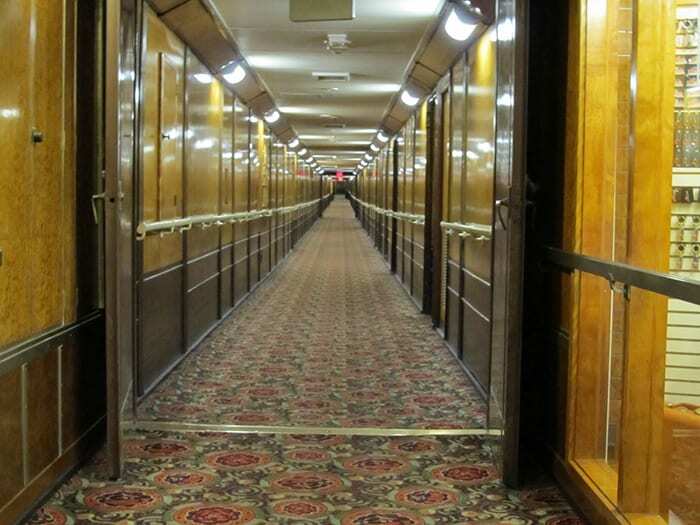 Though now a hotel, the Queen Mary was originally a ship that was considerably larger than even the Titanic, hosting trips by world’s jet setters in the 1930s, including Greta Garbo, Clark Gable, Winston Churchill and others. In 1939, however, the ship was put into military service and carried more than 800,000 soldiers in its service. Today, it is said The Queen Mary is home to more than 150 spirits. Fortunately, you can book a tour at the The Queen Mary if you are so inclined. Now closed, the Waverly Hills Sanatorium, located in Louisville, Kentucky opened in 1910 as a hospital designed to treat tuberculosis patients. Even though the building was built to hold up to 50 patients, when a large tuberculosis outbreak occurred in the area, it prompted the need for a new hospital. During World War II, however, the Waverly Hills Sanatorium was also used for treating soldiers who returned with tuberculosis, as well. 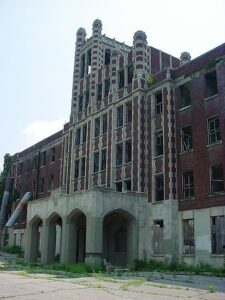 In all, there have been more than 8,200 documented deaths at the Waverly Hills Sanatorium. 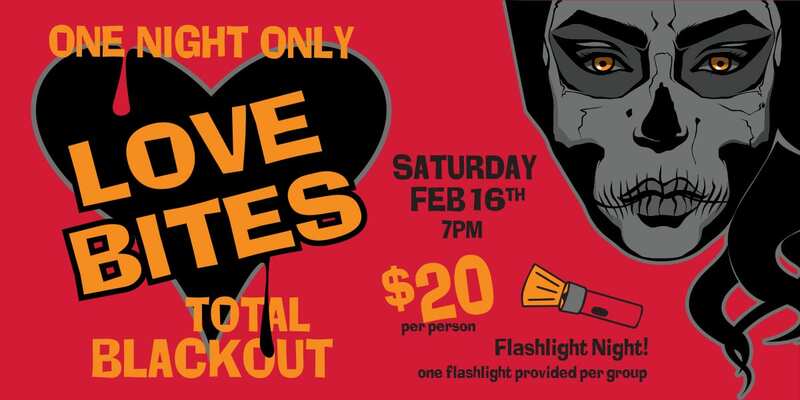 In 2011, the show “Ghost Hunters” filmed an episode here that centered around the myth of a former nurse who committed suicide after learning she was pregnant by the owner of the sanitorium, unwed, and recently diagnosed with tuberculosis. When Thomas Hobbes wrote that the life of man was “solitary, poor, nasty, brutish and short,” he could have very easily been talking about life around Edinburgh Castle in Edinburgh, Scotland. The castle was originally built as military fortress in the 12th century. In its busiest days, the castle was home to many executions and surprise attacks by the English, who even seized control of it at one time. A very large-scale paranormal investigation, including more than 200 participants, took place in 2001, seemed to indicate a stronger presence of paranormal activity in parts of the castle long-rumored to be haunted. Any list of haunted places would be remiss to leave out Romania, land of Dracula. Only, this time it’s a different “castle” that makes the list: Iulia Hasdeu Castle. Built by Bogdan Petriceicu Hasdeu following the death of his 19-year-old daughter, Iulia, the plans for the small castle-like structure were delivered by Iulia in “spirit sessions”… or so claimed Bogdan. Today, it is said, Iulia haunts these walls and has claimed the castle as her forever resting place. 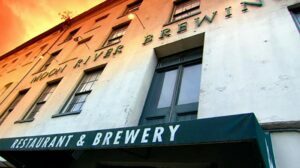 Located in Savannah, Georgia, one of the most haunted cities in America, is the Moon River Brewing Company. While the brewery has only been functioning as such since 1999, the building itself has been standing at that location since 1821 when it was erected as Savannah’s first hotel and post office. Many instances of violence are well-documented as General Sherman led the Union army through Savannah in 1864. The building stayed largely unused until being re-opened as a brewery. Still, the locals claims to witness several unexplainable phenomena, such as apparitions and bottles being thrown across the room. 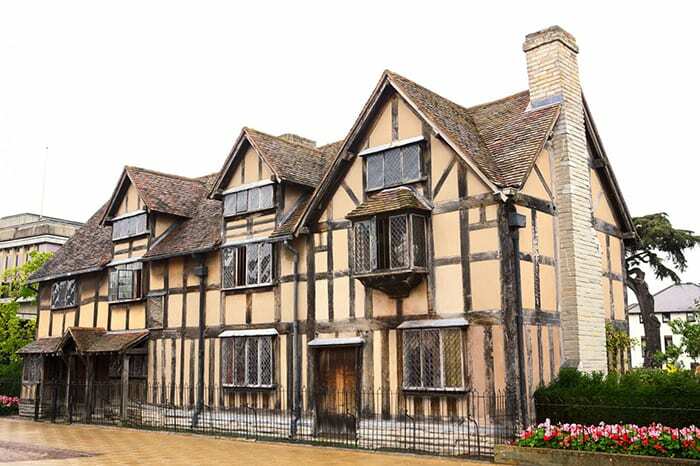 Unlike other destinations on list this, Stratford-upon-Avon is not just one location, it’s a haunted town! Known as the birthplace of William Shakespeare, it is also home to many well-known local ghosts, including a serial killer, one of his victims, a World war II pilot, and clever eight-year-old girl known as Lucy. If you are looking for the most haunts in one location, you can’t do much better than Startford-upon-Avon. Outside of Venice, Italy is a small island that has come to be considered the most haunted place in the entire world. It’s called Poveglia Island. During 1348, as the Bubonic Plague spread through Europe, those in Venice who became afflicted were exiled to Poveglia Island, where they eventually died. Over time, the dead (and those too weak to resist) were burned in huge pyres at the center of the island. As the Bubonic Plague came through again in 1630, the fires on Poveglia Island burned once again. All told, tens of thousands died on this small island. Toward the end of the 19th century, the island was the site of an asylum wherein it was rumored that many illegal and immoral experiments were conducted on the patients. Originally built in 1867, the Beechworth Lunatic Asylum (also known as The Mayday Hill Lunatic Asylum) was one of the largest asylums in Australia until it closed in 1995. It regularly housed 1,200 patients, including 600 men and 600 women. During its 128 years of operation, more than 3,000 people died there. Currently, there are nightly ghost tours at the site and one of the most often seen apparitions on these tours is that of Matron Sharpe, who was known as a very kind and compassionate person during her time as a care provider at the asylum. Located in Halifax, Nova Scotia, Canada, Fort George was originally erected in 1748 by the British to help counter nearby French forces. Over the centuries, Fort George saw its fair share of bloodshed and played a significant role as a key outpost in several very historic wars, including: the Seven Years War, the American Revolution, the French Revolutionary Wars, the War of 1812, the American Civil War, and World Wars I & II. Today, Fort George is managed by Parks Canada, which offers tours and re-enactments on the site.